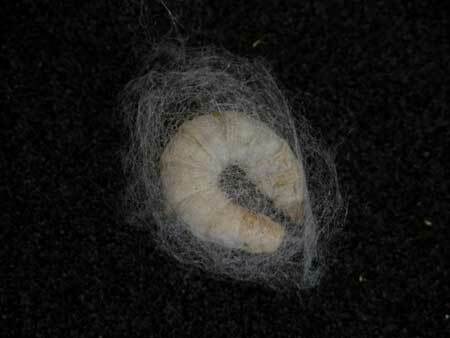 (Nanowerk News) Microscopic versions of the cocoons spun by silkworms have been manufactured by a team of researchers. 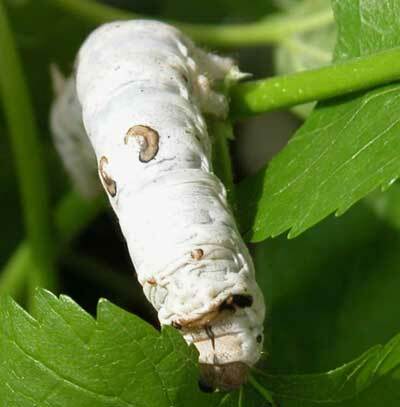 The tiny capsules, which are invisible to the naked eye, can protect sensitive molecular materials, and could prove a significant technology in areas including food science, biotechnology and medicine. Writing in the journal Nature Communications ("Silk microcooons for protein stabilisation and molecular encapsulation"), the team suggest that these "micrococoons" are a potential solution to a common technological problem: How to protect sensitive molecules that have potential health or nutritional benefits, but can easily degrade and lose these favourable qualities during storage or processing.